My new album “Mein Wort in Deiner Dunkelheit” will be released soon. The track is also available on Bandcamp, SoundCloud and YouTube. 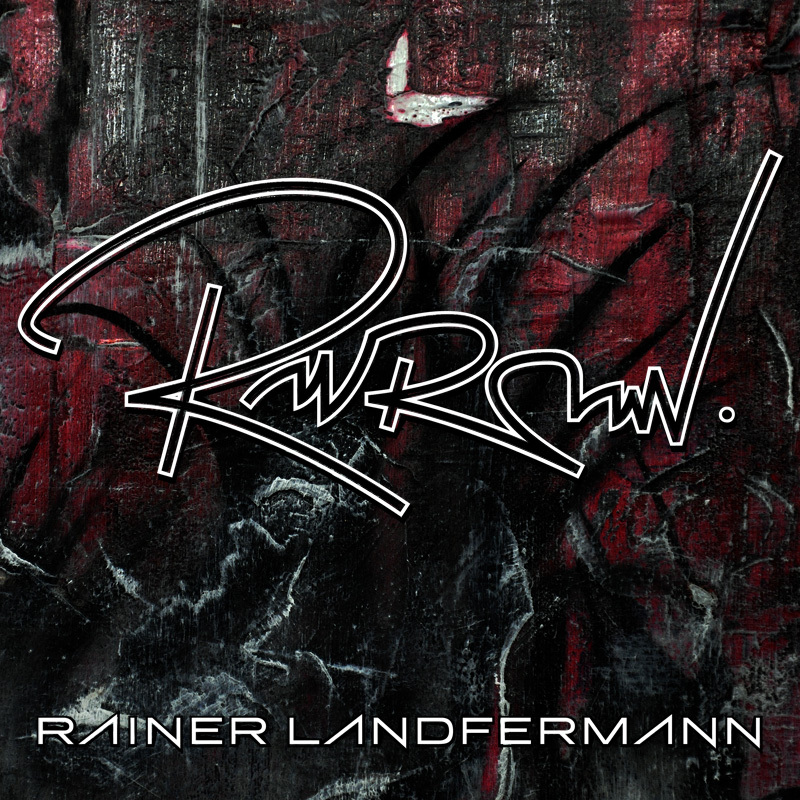 Feel free to contact me at rainer[at]rainerlandfermann[dot]com! Musically, most people know me for playing bass in my band PAVOR (albums “A Pale Debilitating Autumn” (1994) and “Furioso” (2003) – more info on www.pavor.com), and being the vocalist on BETHLEHEM’s “Dictius Te Necare” (1996).